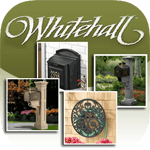 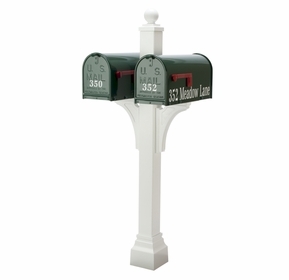 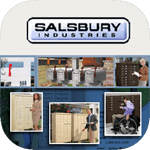 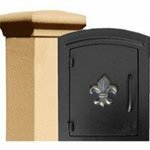 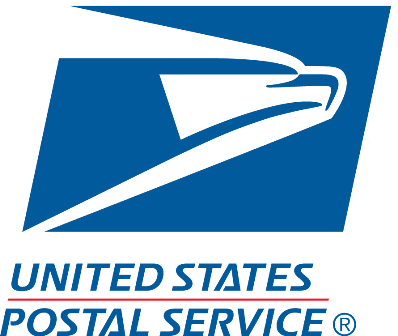 Enhance the aesthetic curb appeal of your lovely abode with the Keystone Series Mailbox and Post Package. 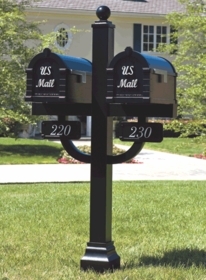 The Deluxe Double Package is perfect for use in multi-residences and businesses. 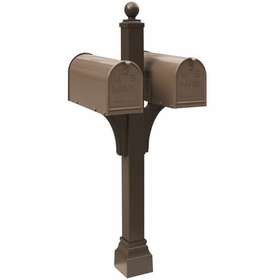 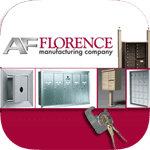 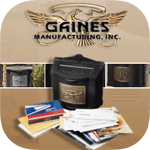 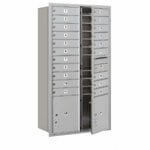 Intricately crafted, the Keystone Series Mailbox and Post Package is constructed from rust-proof aluminum. 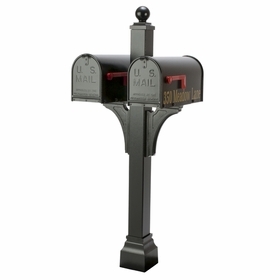 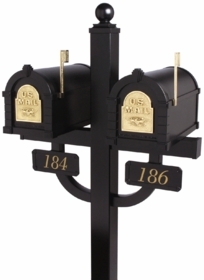 Solid brass accent pieces, hand-polished and artistically designed, adorn this stately mailbox.